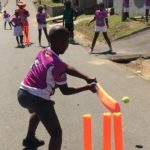 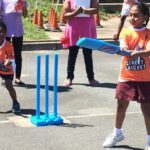 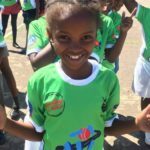 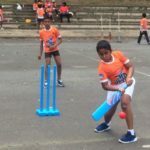 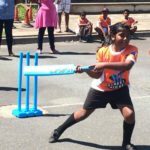 The inaugural Street Cricket programme in KZN was a great success with the KZN communities thoroughly enjoying the opportunity to play this razzmatazz form of the game. 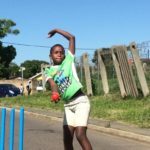 The streets of Kwa Mashu, Chatsworth and Umlazi were abuzz each week as teams competed for the coveted titles from October to November 2018. 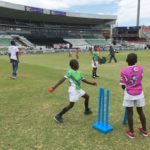 The Sporting Chance Street Cricket Programme, in partnership with KwaZulu Natal Cricket Union with funding from the National Lotteries Commission and product support from Sportsmans Warehouse, Food Lovers Market and Bold Gear proved to be extremely popular with all involved. 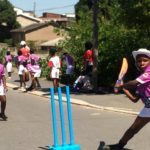 The streets of the communities are a great place for the children to display their skills without having to travel too far and the talent and flair is in abundance. 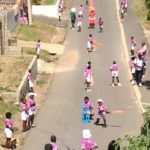 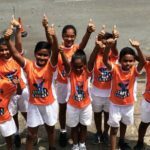 Spectators line the streets with every ball bowled and it’s encouraging to see the children embracing the opportunity to entertain their community. 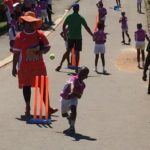 Local schools together with KZN Cricket and Sporting Chance organised children under 9 years of age into teams of six. 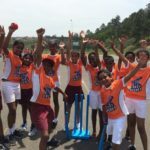 At least two members of each team must be girls and all must have attended school throughout the year prior to the start of the programme – all part of Sporting Chance’s philosophy of getting as many children irrespective of race, gender or social class, away from negative influences and into the sporting environment. 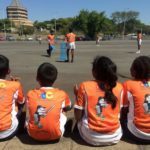 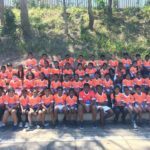 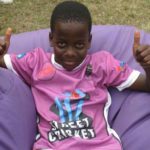 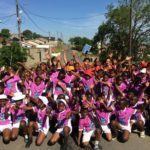 The Street Sports Programme introduces the children to an active lifestyle and aims to provide them with healthy alternatives to drugs and crime. 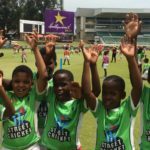 The Street Cricket component forms part of Cricket South Africa’s cricket pipeline and it’s exciting to present a platform that allows for raw and natural talent to be identified and nurtured. 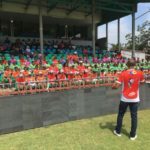 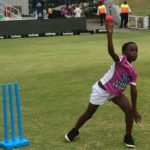 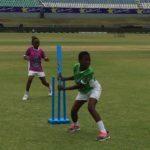 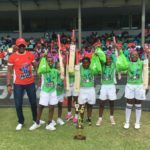 After the conclusion of the regional leagues where the community champions were found it was time for something extra special… in partnership with KZN Cricket the inaugural KZN Street Cricket finals were hosted at Kingsmead Cricket Stadium as a curtain raiser for the Mzansi Super League match. 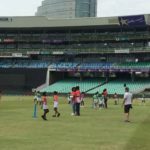 The young players got the opportunity to literally walk in the footsteps of their Dolphins and Proteas icons. 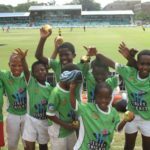 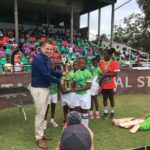 Putting on their best batting and bowling displays the matches were action packed and exciting and at the end of a morning of fantastic junior cricket it was the team from Kwa Mashu that were crowned inaugural KZN Street Cricket Champions! 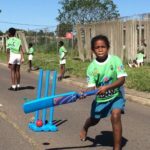 Special thanks Heinrich Strydom and his team at KZN Cricket Union for sharing in our dream to bring this programme to KZN and to the National Lotteries Commission, Sportsmans Warehouse, Bold Gear and Food Lovers Market for assisting to make this possible. 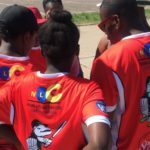 We look forward to building on the learnings and platform laid in the inaugural programme.